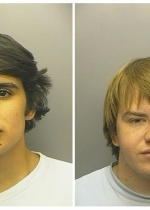 FEBRUARY 19--In what could give fraternities everywhere a bad name, a Delta Chi chapter in Colorado has been suspended after nine of its underage pledges were arrested early Sunday for allegedly trashing motel rooms that police found strewn with broken furniture and splattered with blood and vomit. 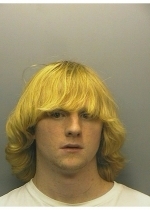 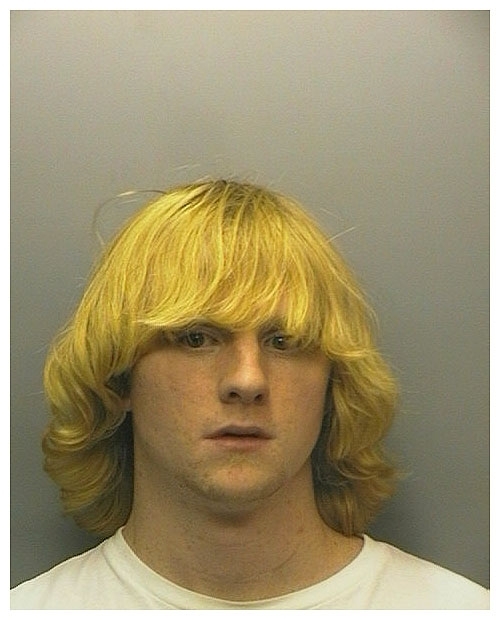 Oh, and there was the matter of a coffee pot that had somehow been filled with urine. 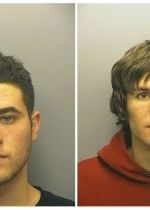 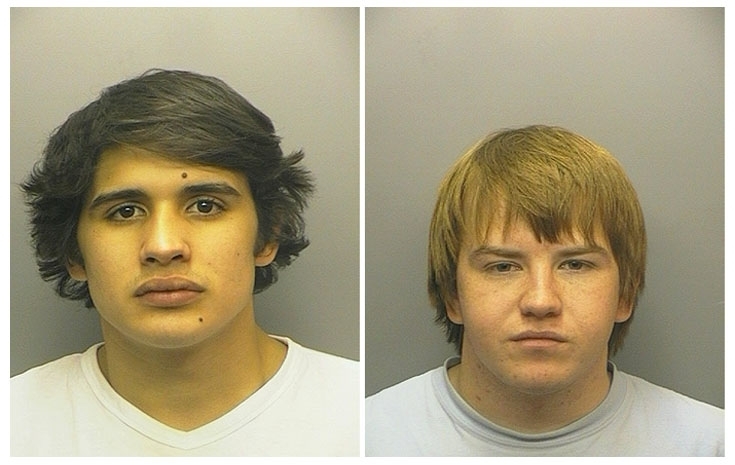 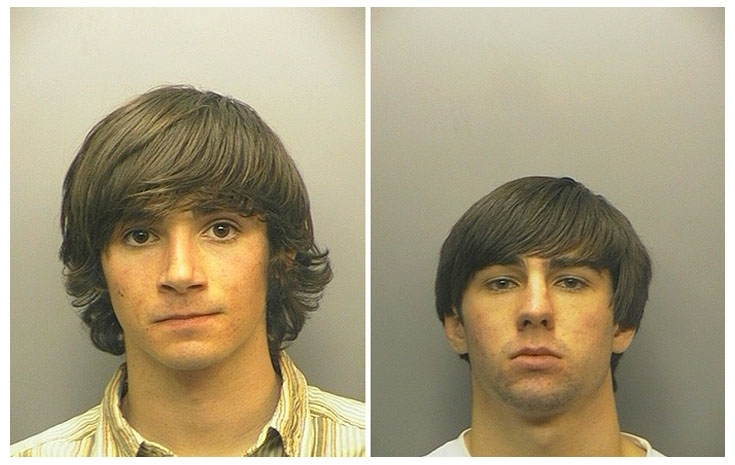 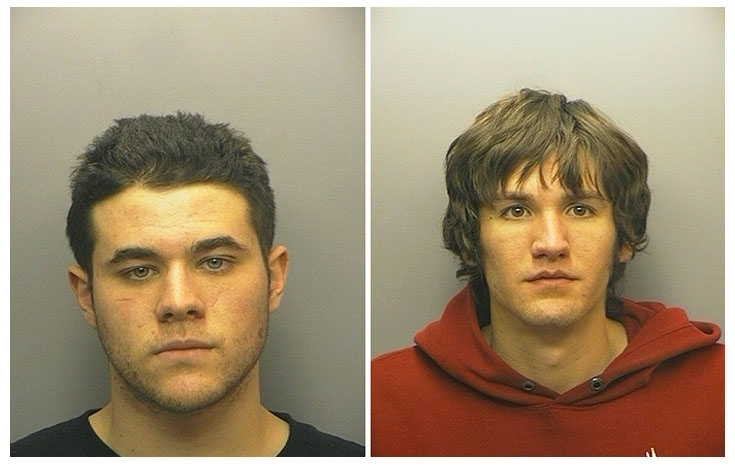 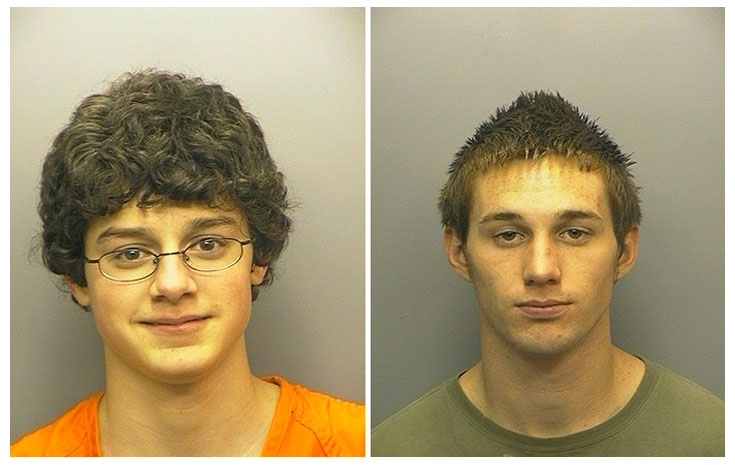 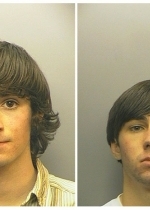 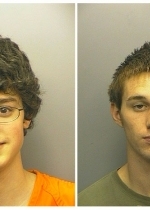 The young University of Colorado arrestees--seen in Larimer County Sheriff's Office mug shots--ransacked a pair of Super 8 rooms, causing more than $1,000 in damages, according to Estes Park cops, who confronted the students at about 2:30 AM Sunday morning.